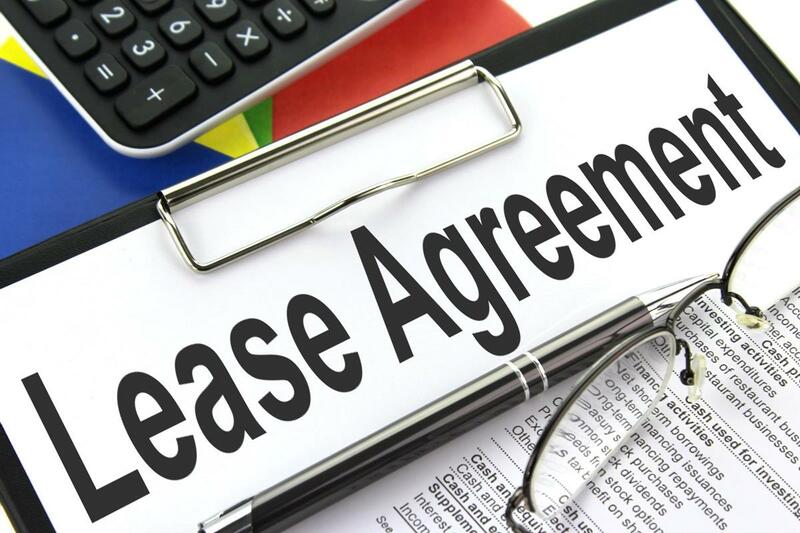 Conventional leases set terms that work against lessees. Leasing institutions base the terms of a lease on a set number of months and a set number of equipment usage hours. Every month, lessees pay a flat rate to use the equipment regardless of usage. If they surpass the usage terms, they pay an exorbitant penalty. If they under use the equipment, they must continue to pay the flat rate each month. The biggest problem with this structure is that few lessees can accurately calculate their usage for the lease term. With most businesses, productivity rates often ebb and flow with the seasons. One month can appear very different from another, leaving lessees paying for the difference. While conventional leases can still make more sense than financing an equipment purchase, they are extremely inefficient financial instruments. At Sennebogen, we recognized the need for a better leasing structure, which is why we developed our Lease by the Hour program. Sennebogen is the only company in the industry offering this unique leasing program. The structure has already proven successful in other industries, giving lessees the ability to invest in equipment and vehicles without the drawbacks of traditional leasing programs. As an example, here is how it would apply to ports. Lease by the Hour allows port operators to pay for what they use. If a material handler is just sitting in the terminal, the lessee will never pay more than the flexible minimum usage rate. If, however, an influx of cargo arrives, the lessee does not need to worry about paying an unfair penalty. Instead, the port would pay a per-hour price that goes toward the maximum term limit. We generally offer these leases with three to six year terms. To calculate a fair minimum usage rate, we look at historical usage rates at the port. Under the terms of the lease, a lessee will continue to pay a minimum monthly payment for the equipment. If usage rates exceed the minimum monthly hours, the lessee pays an agreed-upon rate for every hour of usage, and the term of the lease shortens to account for the usage. If a lessee uses the equipment more than expected and pays out an amount equal to the projected term limits, the port can end the lease and return the equipment or arrange for a discounted monthly extension rate. This arrangement effectively results in a fair correlation between usage rates and payments. Invest in more, better equipment. Scale your operations or upgrade your equipment without worrying about the overage fees associated with other leasing programs. Enjoy the payment flexibility that comes with program participation. Whether you have a slow month or a fast one, your expenses will correlate more closely with your revenue streams. Participate in lower volume cargo-handling activities. Maybe your operations department couldn’t previously justify investing in equipment that would only handle niche area cargo. Use the Lease by the Hour program to invest in smaller volume equipment and maximize profits. Accommodate port volume fluctuations. Traditional leases can eat into profits during overuse periods. With stiff lease penalties, the ROI for increased cargo volumes greatly diminishes. Use the Lease by the Hour program to accommodate high volume times without sacrificing earnings. Eliminate risk. Conventional leases are dependent upon a company’s ability to accurately project usage rates. Other forms of financing may include high interest rates. Eliminate the high fees and penalties associated with other forms of financing when you choose a more usage-based solution. To maximize revenue, ports must often consider ways to improve operational efficiency. A Lease by the Hour arrangement can improve efficiency, create cargo-handling opportunities, and reduce total equipment expenditures. Sennebogen has already helped several companies sign up for this unique leasing program and successfully use it to maximize port operations. If you’re interested in a better way to finance port equipment, speak with your Sennebogen dealer about the program today. We’re happy to explain the program further, answer your questions, and run the numbers as part of our operational assessment proposal.